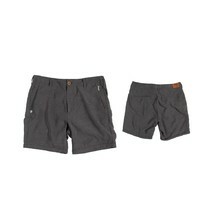 In the outdoor shorts category, you’ll find a variety of products. It is our goal to provide high-quality products for affordable prices to your complete satisfaction. Due to the wide range of available products, everyone will choose. 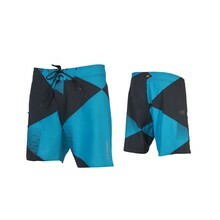 You’ll find both men’s and women’s shorts in this category.